Our town is on the precipice of a major decision. In the coming days we will find out whether or not local gravel pit company will be granted a little piece of paper called a permit to take water. And that little piece of paper could end up costing our community: in the short term – dollars, and in the long term – our health. We are pragmatists, we are not conspiracists. We are middle-of-the-road kind of people, not extremists. We enjoy gravel roads and sidewalks the same way we are vegetarians with leather shoes and couches. But the more we read about this issue, the more it became clear that this was about water, not gravel, and the more common sense it seemed to speak out. Speaking out on anything political is an interesting experience. We are a part of an industry, a rather privileged world of designers and technologists, where the norm is a belief that not speaking out is an act of complicity. The popular truism spouted is that to see true evil flourish good people must do nothing. We do shamefully little to move the pendulum on national and international issues we care about, but this is in part because we believe our limited time is better spent on local issues. So here we are, standing at the base of a colossal local issue. Speaking out in a small town is even more interesting. 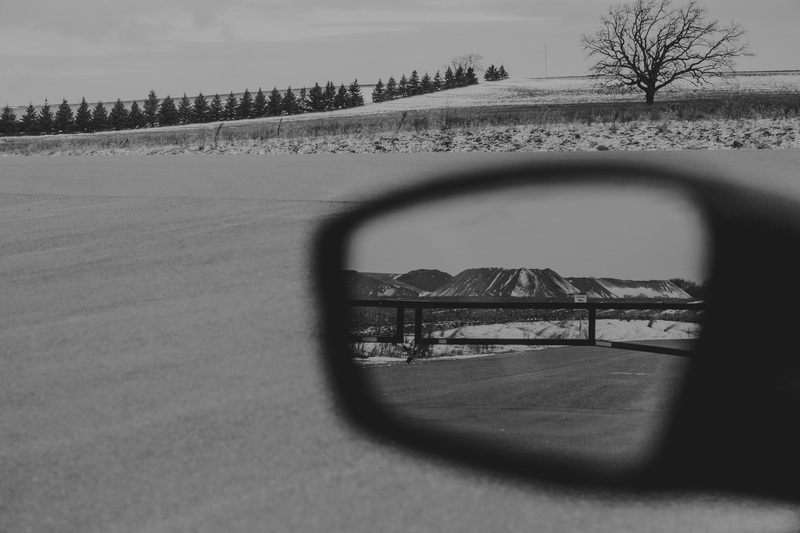 Not only do we lack the context of people who have been here and experienced land and industry for generations, we are also potently aware of the long memories of small towns. Our home, for instance, was a funeral home in the sixties (three families before we lived here) but still when people give directions it is always to ‘the old funeral home’. So we have been wary of attaching ourselves to this cause and becoming known for nimbyist activism. On the few occasions where we have shared information about this our posts have been met with the sound of crickets chirping. Since we believe the desire to have safe, clean drinking water is a common desire, we have found this befuddling. Of course after scratching our heads for awhile and looking at each other dumbly we accept that this is for so many good reasons. This battle has been ongoing for more than five years. Those who were here in the beginning are tired. Those who are new to the issues are confused. It’s a complicated issue (though simple at its core) with a complex storyline, lack of easy to understand resources, a long history and much legal and scientific nuance. Of course it is difficult for the average person who works and takes care of kids or parents to also invest the time necessary to understand all the factors. Goodness. 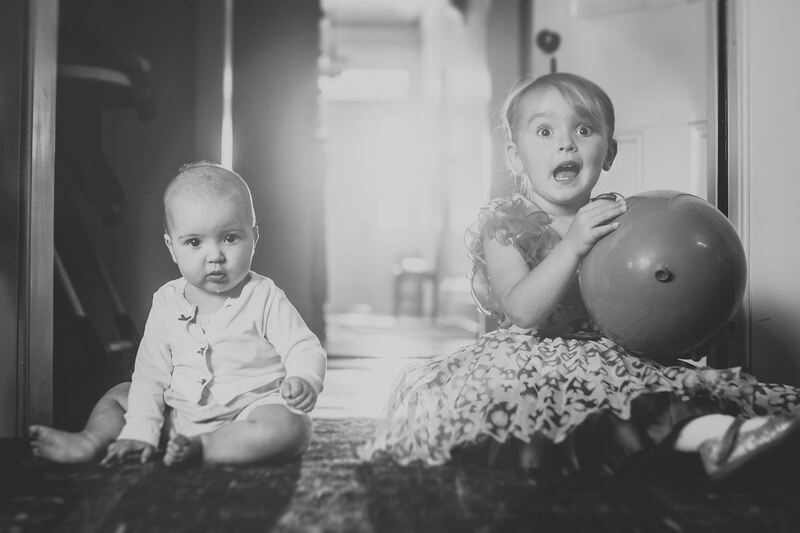 There is one little thing though (actually two little things) that make speaking out, getting involved, trying to understand – even if we ultimately fail –imperative, and that is our baby Moo and baby Billie. And your babies too. It is too much to stomach that our kids may have to live with the consequences of our inaction. Anyway, enough soapboxing. Our real aim here is to add our own perspective to what has been going on with that grievous little gravel pit on Watts Pond Road. 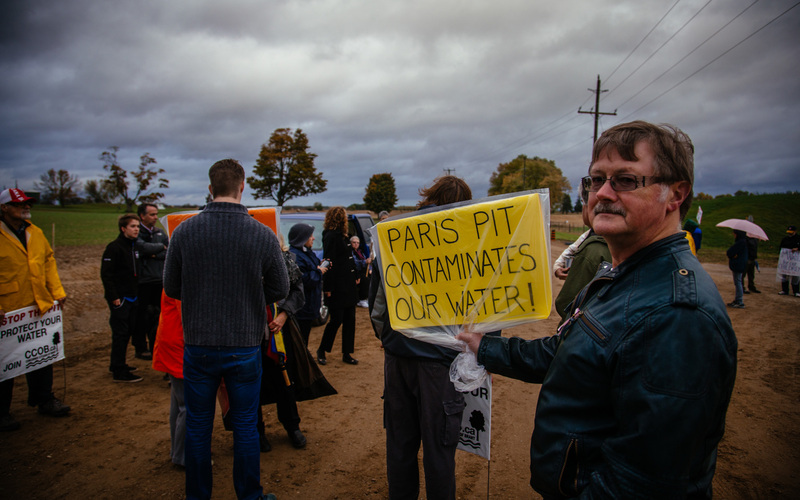 If you look at a map of where the pit is located, along with the aquifer that provides drinking water to Paris and parts of Brantford, along with the proposed site of the wash pond, they are dangerously close to one another. This is just one gravel pit in a moonscape dotted with gravel pits. Our local geography has blessed us with wonderful gravel that has, in some regards, been profitable for our community. 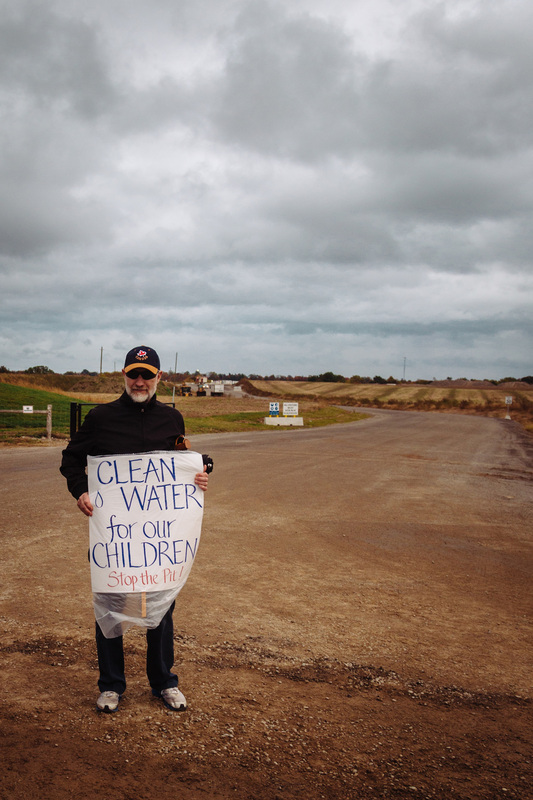 The problem with this particular gravel pit is not that it is a gravel pit, and it is not that the company wants to wash their gravel (which can make it more profitable); it is that they want to do it all so very near to our precious drinking water. 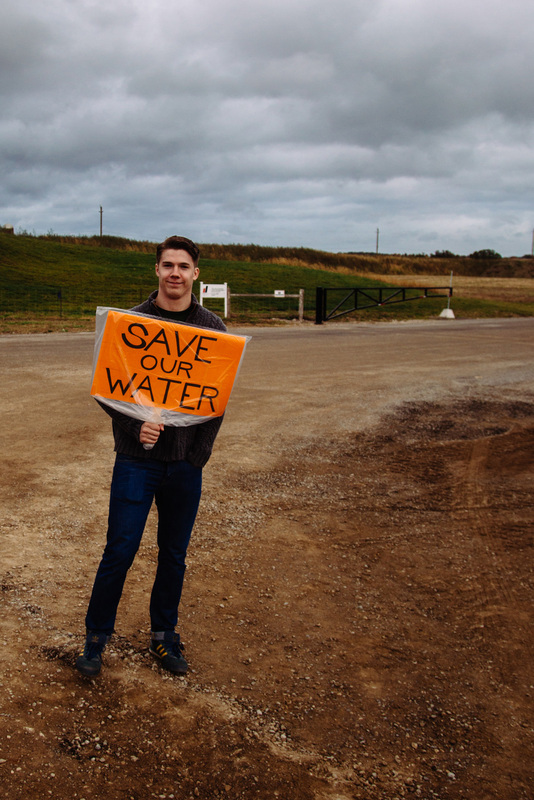 Dufferin Aggregates, a division of CRH Canada Group Inc., is requesting a permit to take water so that they can establish a wash pond for their gravel. 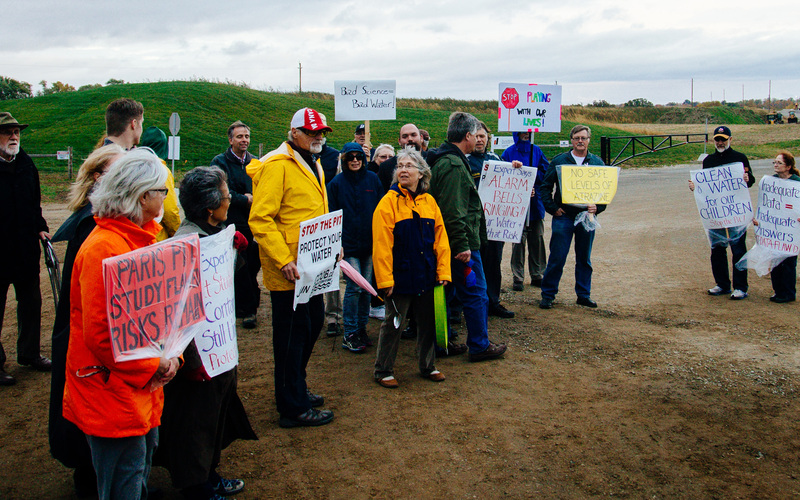 They’d like to build their wash pond near our drinking water source. 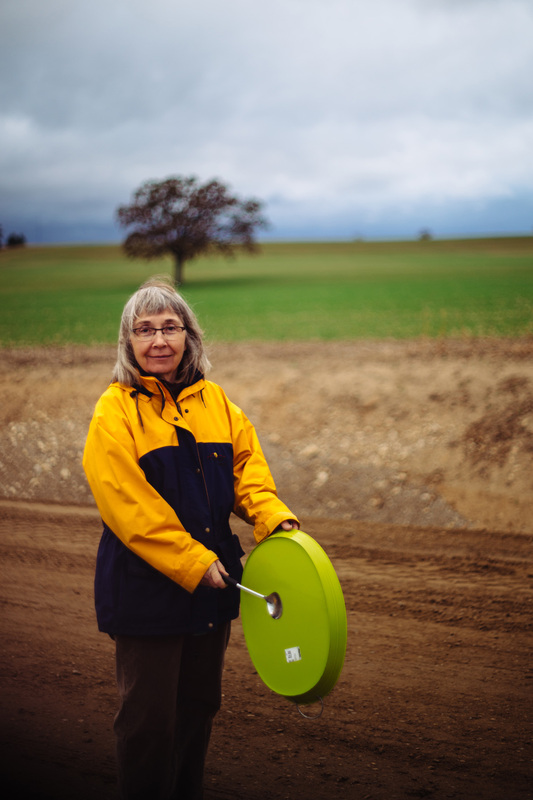 As gravel is washed, toxins and contaminants like atrazine could potentially accumulate and then pose a greater threat if leached into our aquifer. 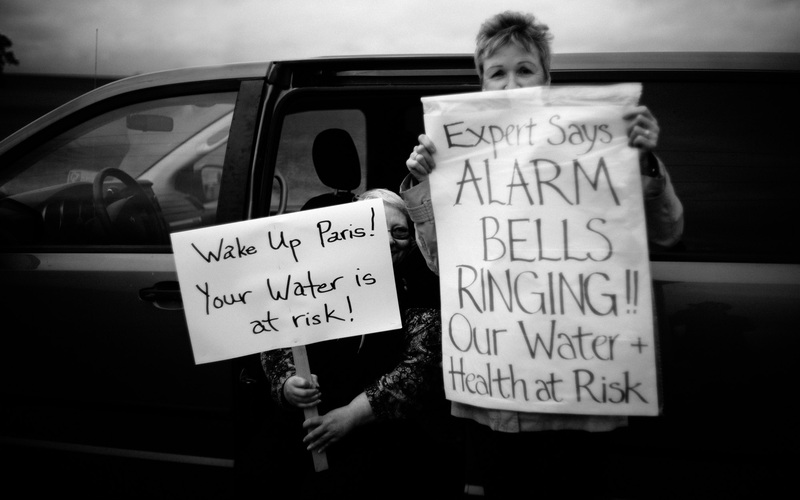 On January 9th, a tribunal to appeal the permit to take water will resume in the Paris Council Chambers. The evenings of January 11th (and potentially the 12th, which will be decided when the tribunal resumes) have been set aside to hear from the community. A group of concerned mothers got together prior to the holidays to coordinate an outreach plan encouraging community to show up en masse at the January 11th meeting, making a loud and clear statement that our community cares about protecting our water. There is a Facebook event page here. 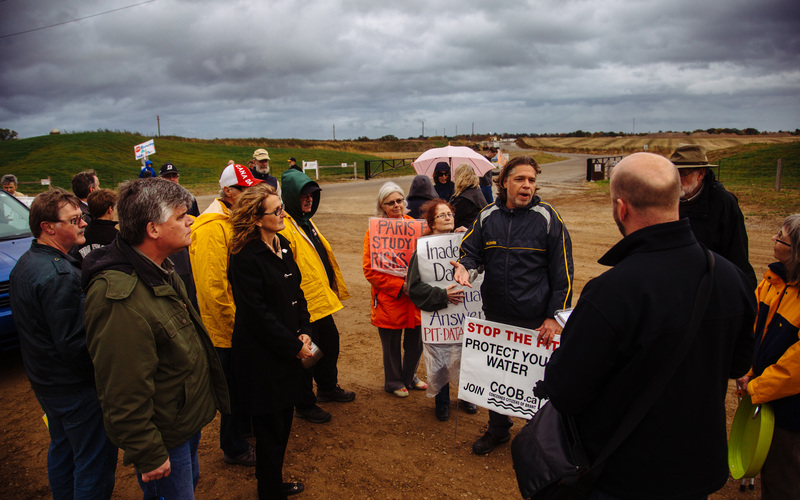 CCOB – Concerned Citizens of Brant, the community group that has been fighting for 5+ years. Within it is a fiercely dedicated and informed group of environmentalists, activists, and public health scientists. 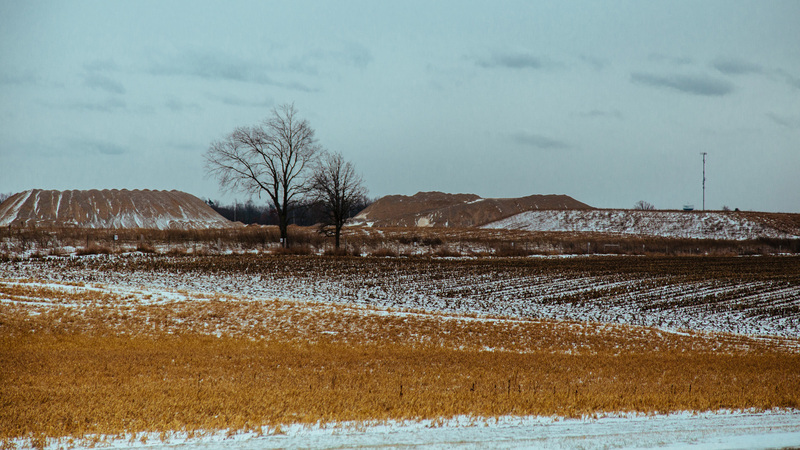 MOECC – Ministry of Environment and Climate Change (previously MOE, Ministry of Environment), a branch of Ontario government that helps decide things like whether or not a gravel pit company can dig near a wellhead. 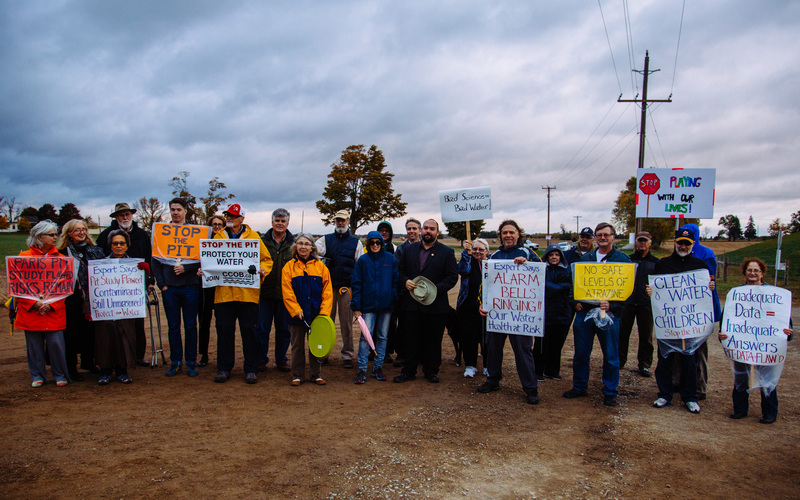 ERT – Environmental Review Tribunal, the hearing during which the gravel pit company’s permit to take water will be approved or revoked. We are currently in an appeal part of the process which may be our last chance to protect our water. Some pits are controversial while others, like the Paris West pit which has been around since the 1920s, are not. Though there are other uncomfortable factoids, this is basically the current lay of the land. We may well be looking at our last chance to stop the decimation of our water supply. And if our water source was contaminated, it would take time to realize it (testing, from our understanding, is done on a quarterly basis), the community may end up having to pay for some kind of filtering solution, and we wouldn’t know any adverse health effects for years to come (if ever at all, since pinpointing the cause of miscarriages, infertility and cancer is tricky business). Some experts believe there are no safe levels of atrazine. Should we allow our kids to be the guinea pigs? With so much nuance to the issue, and since this conversation is sort of “old news”, it may be easy to turn away, to not engage, to let someone else fight this battle. 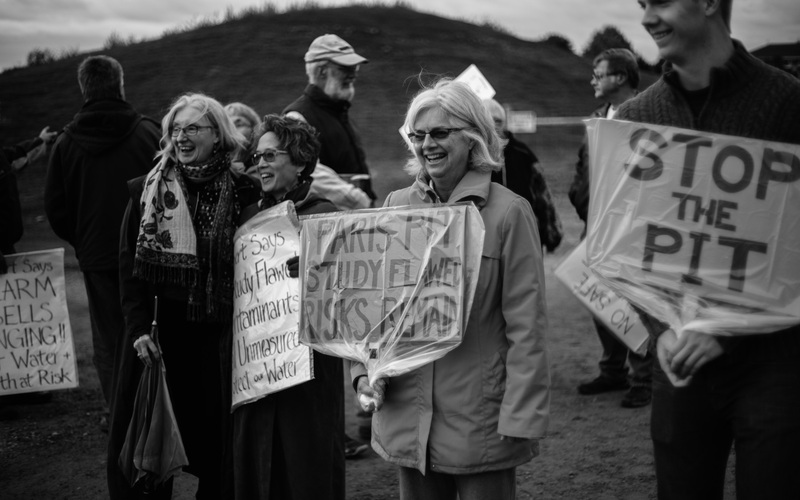 We are worried that our community may soon look around to see who is still left standing and there will be but a handful of the most dedicated activists and public health scientists left. As important as it is for us to drink eight cups a day, we need to show up now and make our concerns known. Please, just show up at the Council Chambers on Wednesday, January 11th at 7pm. 66 Grand River St N. Park in the big lot behind downtown. Cassie will be making a statement as a resident. You don’t have to know a thing about anything, just show up. Support us. Whatever your understanding of the issues we still believe in the most basic, shared desire to have safe drinking water. Let’s let the powers that be know this. If you can, bring your family. Bring a friend. Tell a neighbour about it. Share the event on Facebook. Share this post. 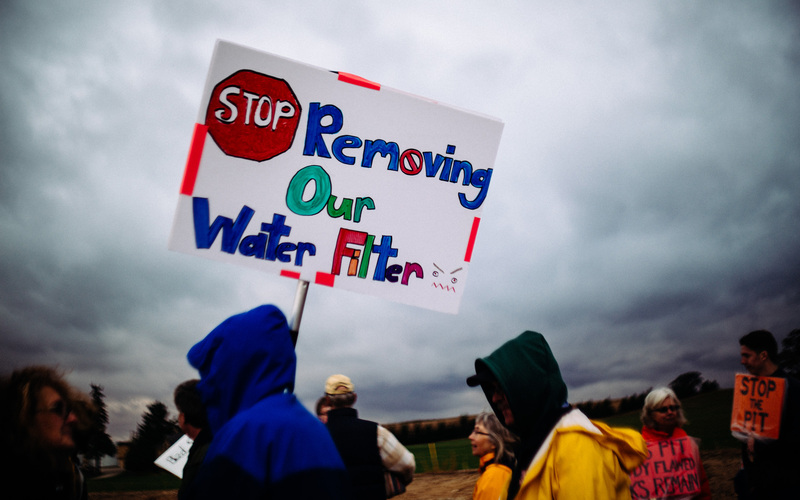 Read Kari Raymer Bishop’s impassioned plea to keep our water safe. She shares a moving personal story from growing up in Elmira, a town just an hour away, that suffered a water crisis in 1990. And of course, please show up to the Council Chambers on Wednesday, January 11th at 7pm. A group of us are also meeting at the Cedar House beforehand, from 5:30-6:45, for drinks and food if you’d like friends to walk over with. Open to all. Hope to see you there! What a powerful and important blog post. Thank you for speaking out for all of us.